Don’t forget to include your lips while you make your face sun safe. 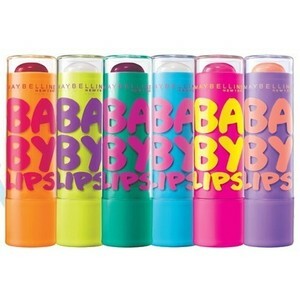 Along with a sunscreen, always pick up lip balms and lip color that contain a good amount of SPF. I just want to tell you that I am just beginner to blogs and truly enjoyed this website. Very likely I’m planning to bookmark your blog . You definitely come with superb writings. Regards for sharing your web page. I simply wished to thank you very much yet again. I do not know the things that I might have accomplished without those creative concepts discussed by you on this problem. It had been a distressing case in my position, however , viewing a professional strategy you resolved that took me to leap over fulfillment. I’m just grateful for the assistance and thus hope that you really know what a great job you have been providing instructing the mediocre ones thru your blog. Most likely you’ve never met any of us.